These manilla C6 string and washer envelopes are made from high quality 180 gsm Kraft Paper. 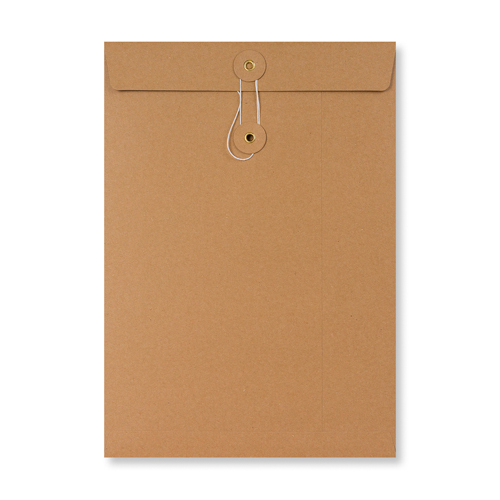 C6 String & Washer envelopes are a very traditional method of fastening an envelope and are ideal for handling sensitive documents or for use in internal mailing systems. More recent uses for these C6 string and washer envelopes are for wedding invitations, event invites and direct mail. These can be re-used easily so are environmentally friendly.